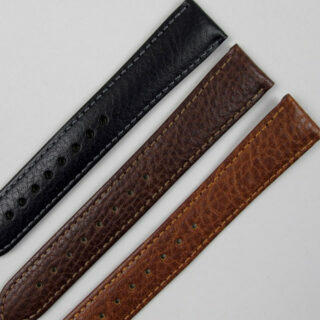 Honey coloured, these wristwatch straps are made from supple leather with a light natural grain. 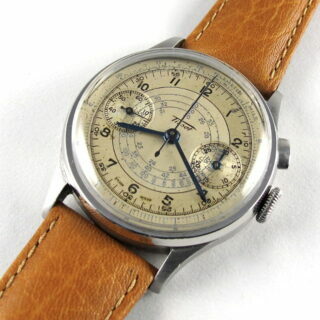 The tan colouring lends itself particularly well to vintage watches with patinated dials. 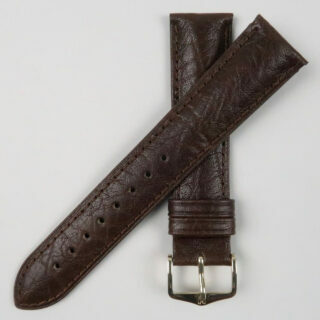 These straps have a special skin friendly lining which makes them especially suitable for those with sensitive skin. All buckles are nickel free. 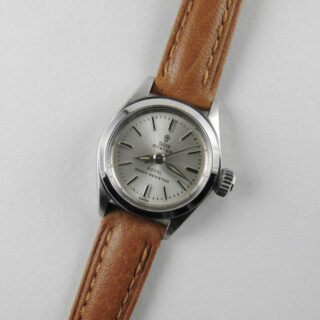 Hirsch are recognised throughout the watch industry for the superior quality of their wristwatch straps. Buckles are available in either yellow gold plated or steel. 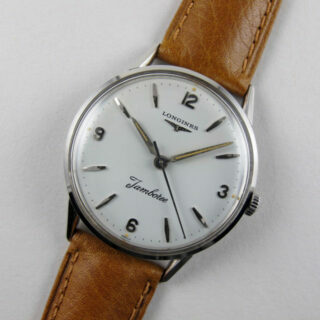 Please note that the watches shown in the photographs are for illustrative purposes only.